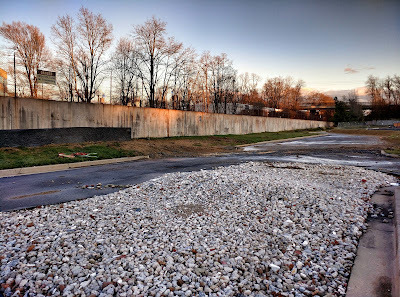 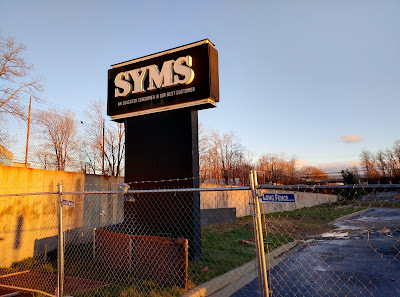 The former Syms store off of Rockville Pike is no more. Syms filed for bankruptcy in November 2011, and all of its stores closed shortly thereafter. 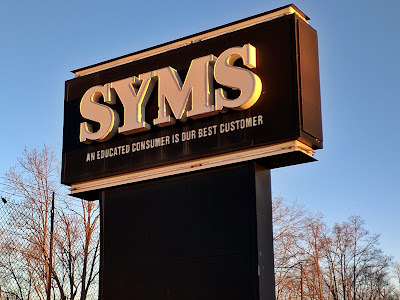 Longtime residents and television viewers may feel at least a hint of nostalgia at finding the remaining sign and legendary motto still standing on the property. 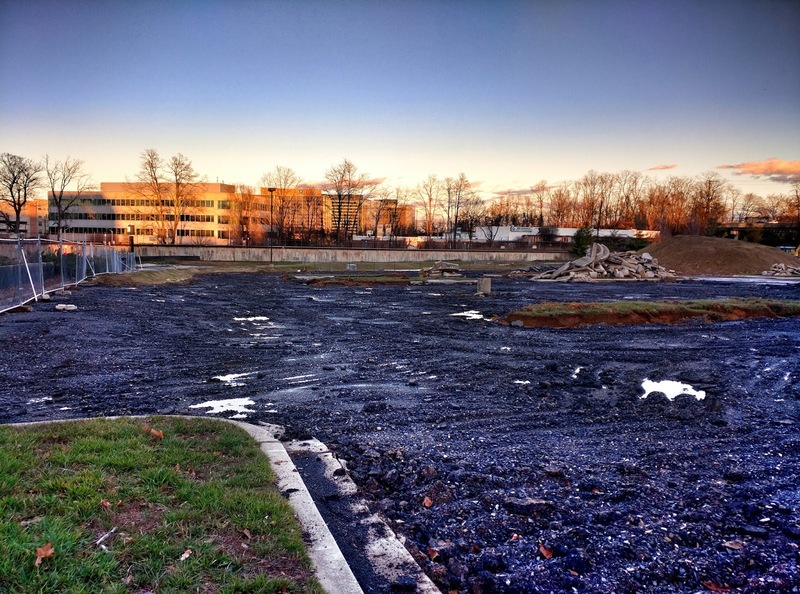 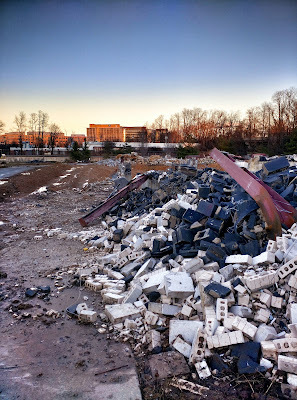 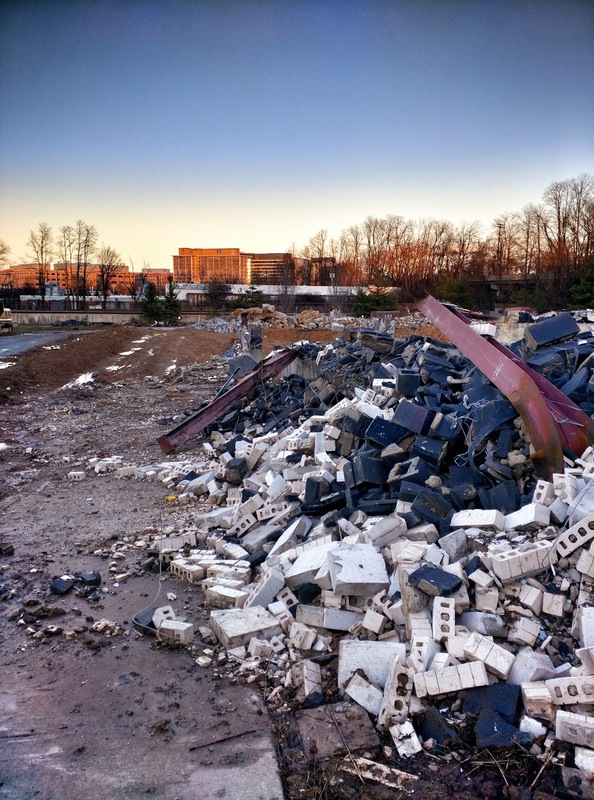 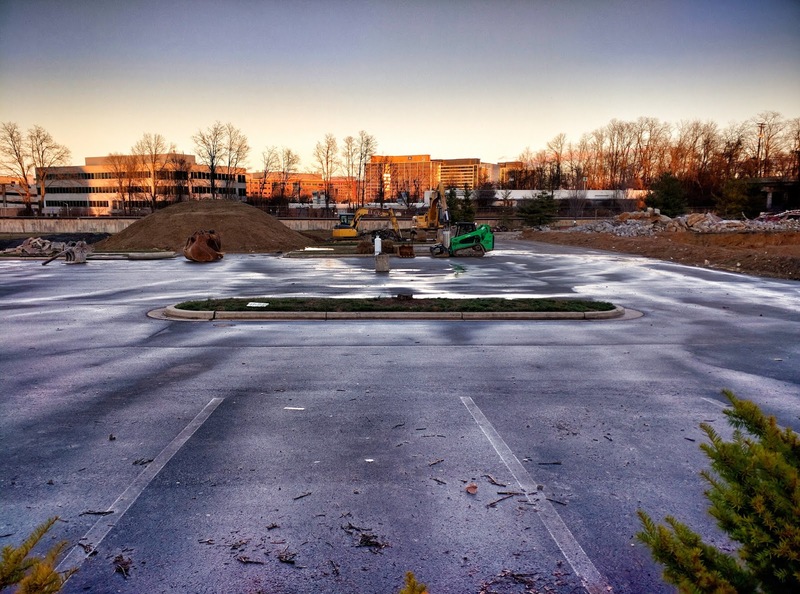 Just as the clothing discount retailer famously declared "an educated consumer is our best customer," the new landowner developing the site apparently found educated luxury apartment hunters weren't plentiful enough in Rockville. 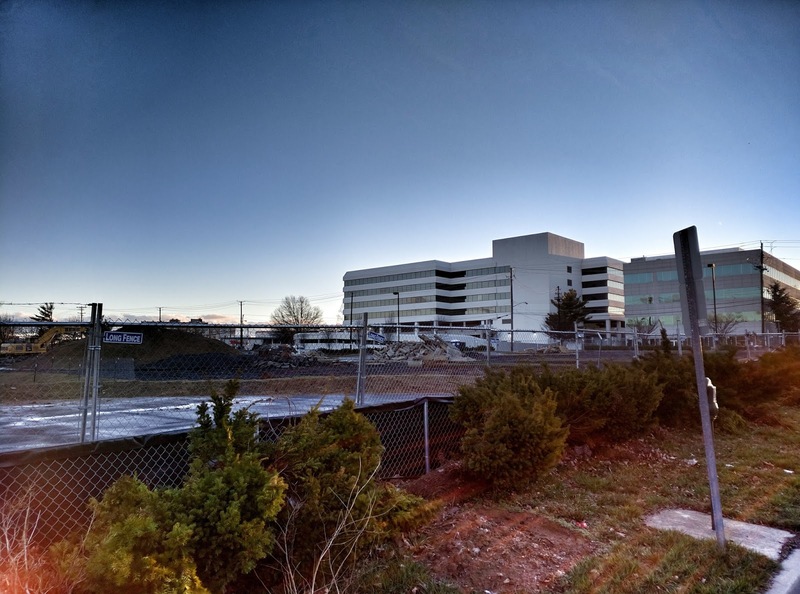 The 1900 Chapman Avenue site is now planned to be developed as 70 townhomes, instead of the 339 apartments previously approved by the City of Rockville. 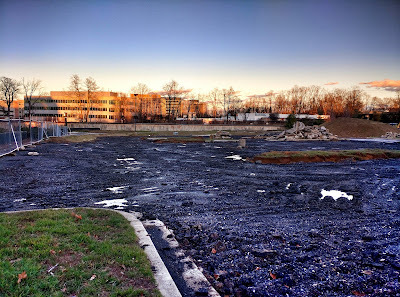 "the new landowner developing the site apparently found educated luxury apartment hunters weren't plentiful enough in Rockville"
This article is inaccurate. 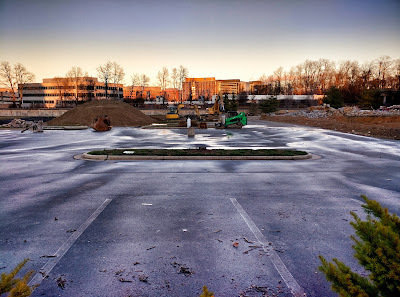 The developer originally planned two apartment buildings, just one of them has switched to townhomes (which makes sense, considering the competition from two JBG rental projects nearby, and the lack of single-family product in the submarket). 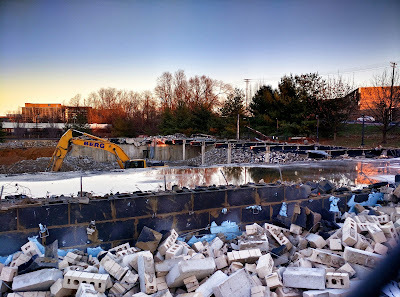 Phase I, which is more than likely what will be constructed following demolition, consists of the 319-unit apartment building. In fact, I don't believe the addition of the townhomes replacing the second multifamily buildings has even been approved yet by the city's Planning Commission. By the way, another apartment building by Kettler will be shortly getting underway up the street in the Town Center.